Look at the figure. 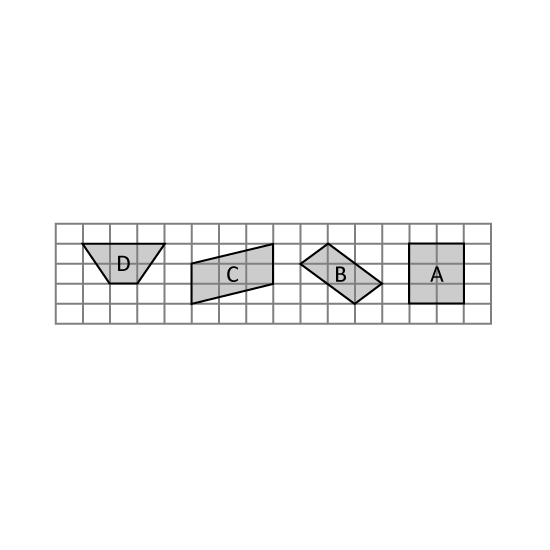 AB is the base of Triangle ABC. What is the height of Triangle ABC? I have 3 sides. 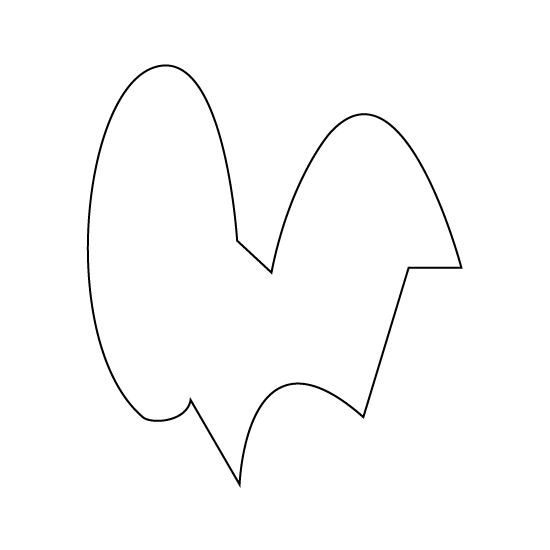 None of my sides are curved lines. What shape am I? Look at the figure. AB is the base of Triangle ABD. 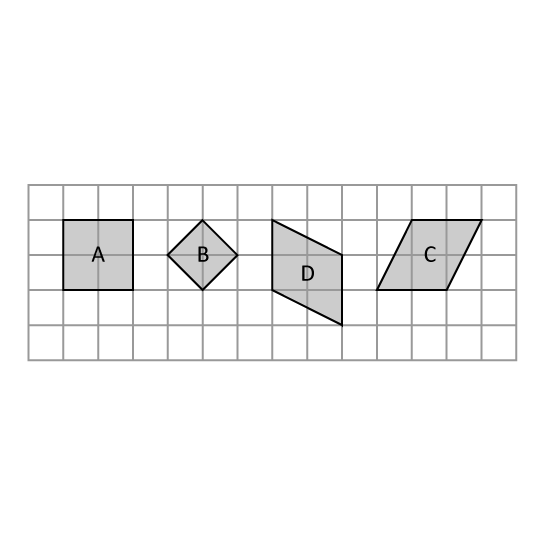 What is the height of Triangle ABD?